Young Man Snorkeling and Waving his Hand to the Camera. 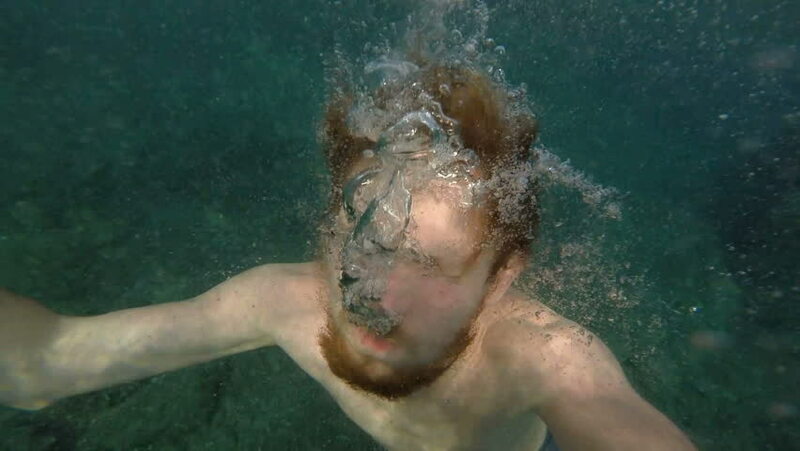 a man takes himself off on the gopro clear sea water of the sea. hd00:14Man in blue water in swimming pool with splash. Go Pro camera 6 .
hd00:10Man in swiming pool and water splash.